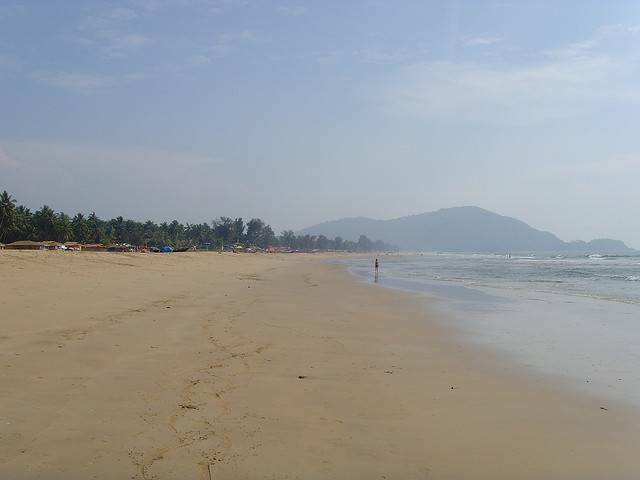 Undoubtedly one of the most beautiful beaches of Goa is Agonda beach. Its is perched between two hills and stretches for about 3 KMs. Sand and water are clean and hawkers are not allowed on the beach so tourist can have a real good relaxed time at the beach.